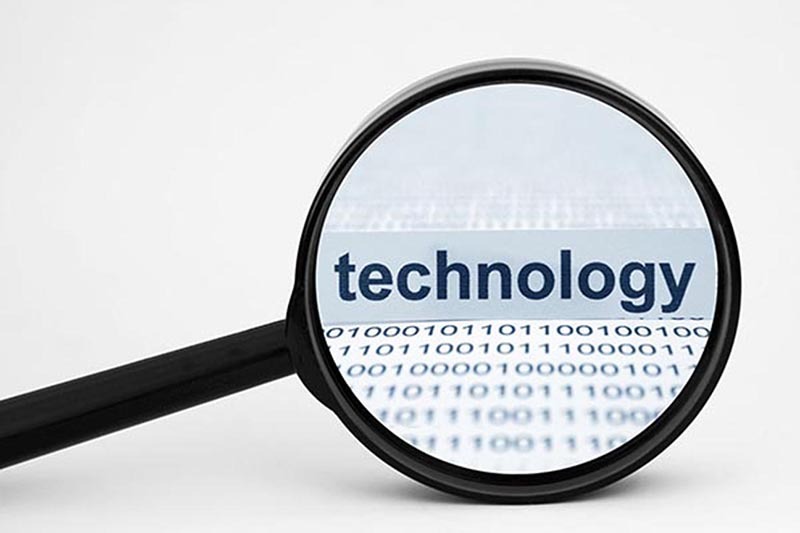 If you take a special interest in technology, then you’re part of a group of people that we call Generation T. Your need for information and data is increasing rapidly and you’re probably always in the hunt for the latest tech news. There are hundreds of websites out there that offer what you’re looking for, but you certainly don’t have time to look at each one of them every day. 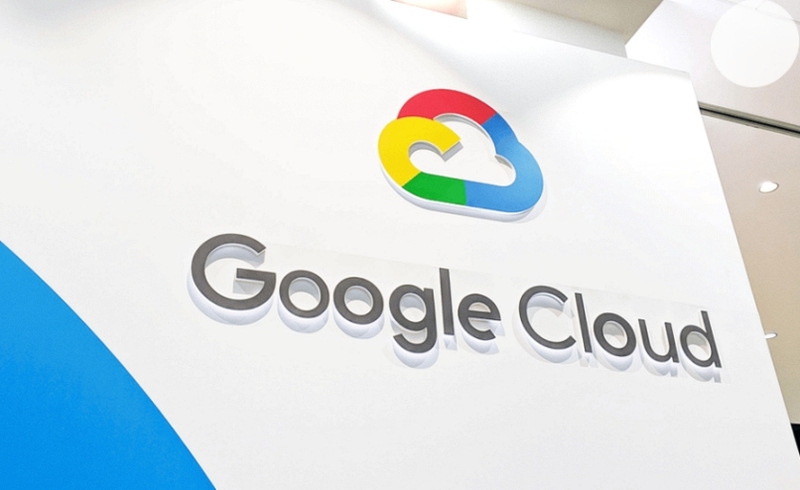 So we made it easy for you and picked our 8 favorite technology websites so you can be up-to-date with tech news, tech innovations, latest gadgets, product reviews, social media, startups and much more. 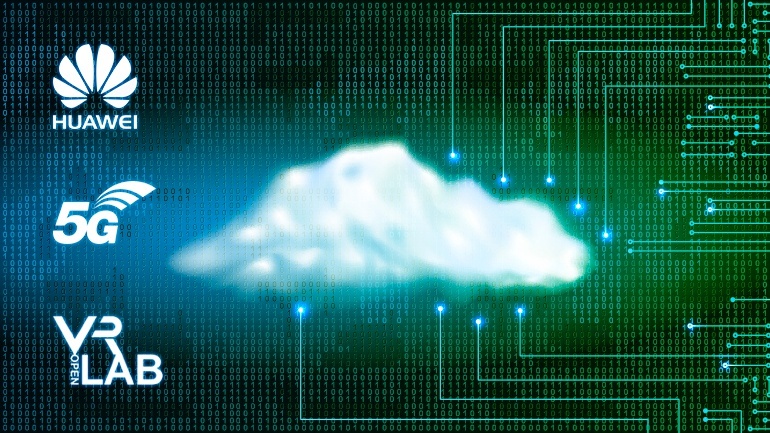 TheVerge was founded in 2011 with the goal of examining how technology will change life in the future. The site covers tech news on smartphones, apple, android, ios, google. It features laptop, tablet and smartphone reviews, allowing readers to compare product specifications and then submitting their own reviews for products they choose to purchase. 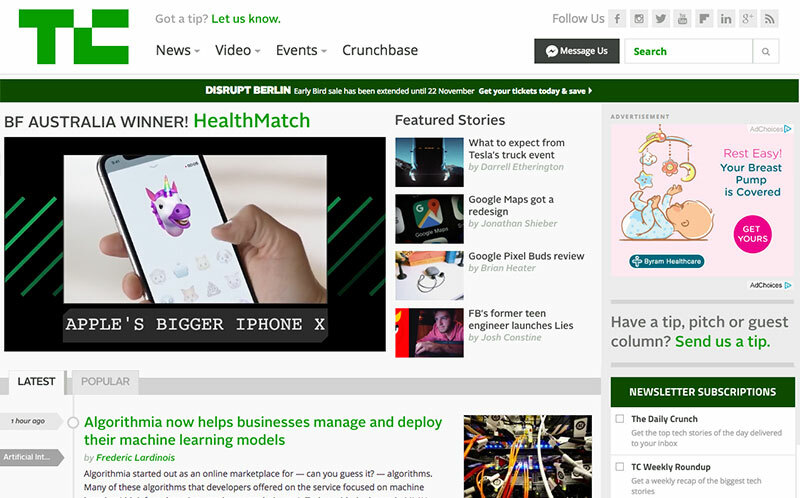 TechCrunch is a leading tech website that provides breaking tech news, reviews on new Internet products and reports on startups related to technology. The site was founded in 2005 and has 37 million page views per month. CrunchBase is TechCrunch’s statistical resource dedicated to start-up companies, people and investors. 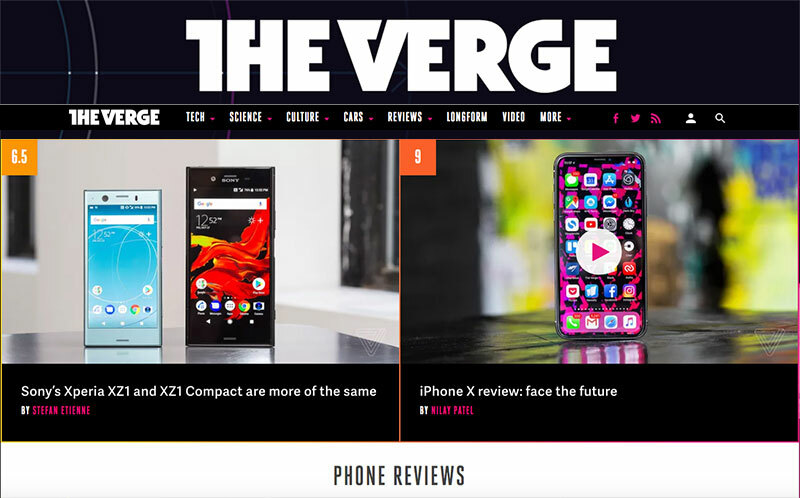 Founded in 2006, TheNextWeb will help you get the most out of technology by offering information, stories, and insights on the latest devices and tech companies. It also provides you with info on the most important business events and conferences for media and technology professionals. 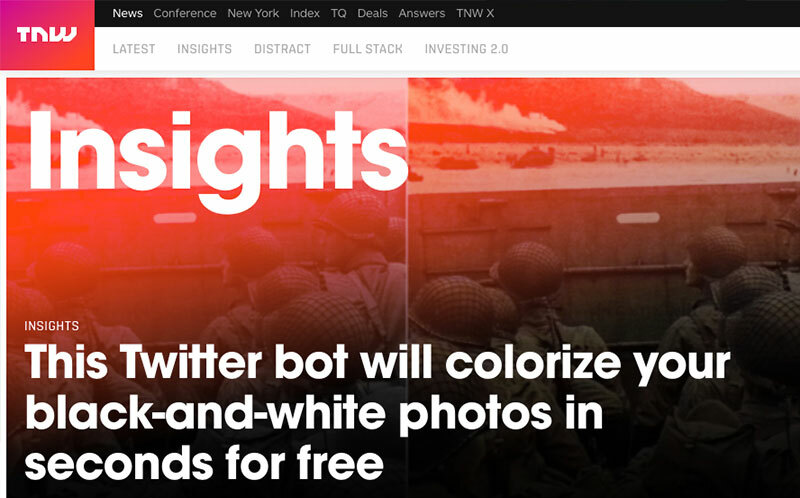 All of this through a very smooth and easy-to-use interface compared to other tech news websites. 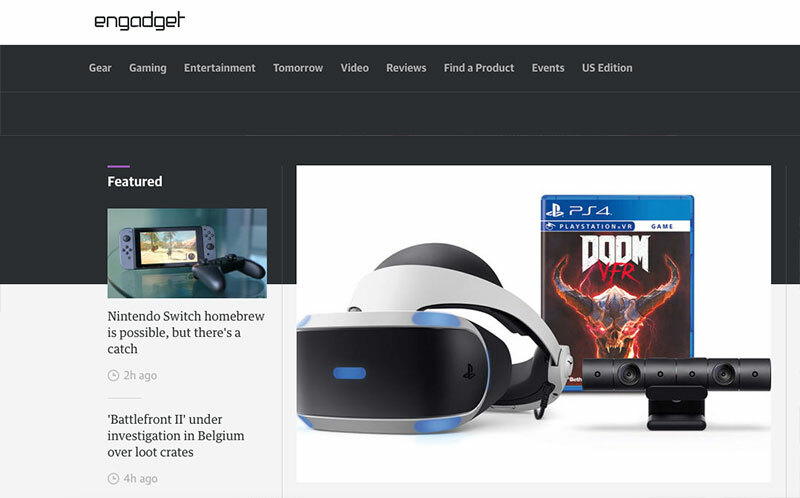 Founded in 2004, Engadget is a web magazine that covers technology news and reviews. 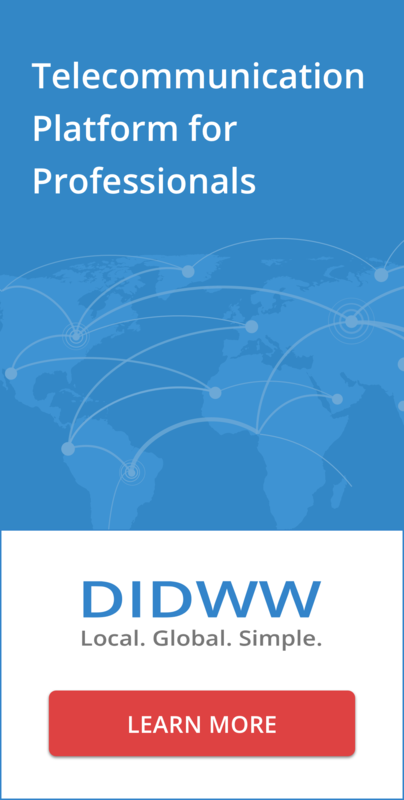 It provides info on technology, gaming, and entertainment and produces the most exciting videos, reviews, features and breaking news about the people, products, and ideas that shape our world. After 13 years in the market, they’re bringing the future into focus. 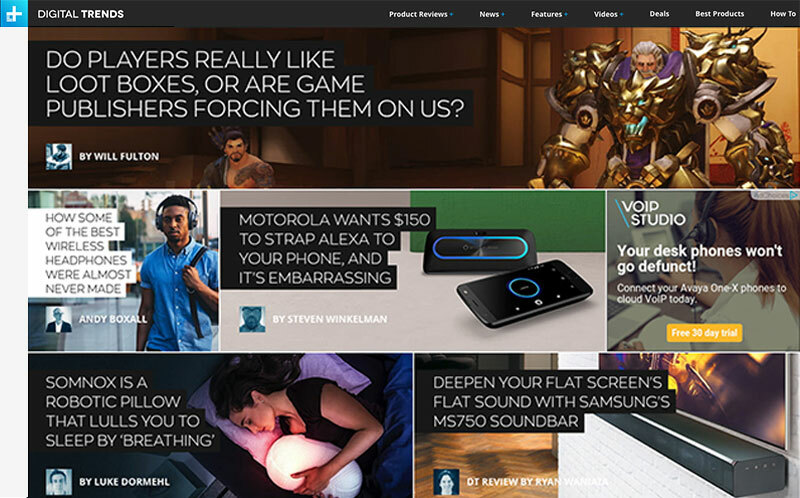 Founded in 2006, DigitalTrends helps readers keep track of the fast-paced world of technology with all the latest news, fun and impartial product reviews, insightful editorials, and unique sneak peeks. It is a very useful guide to navigating the complex world of tech while building excitement and getting you inspired by it. 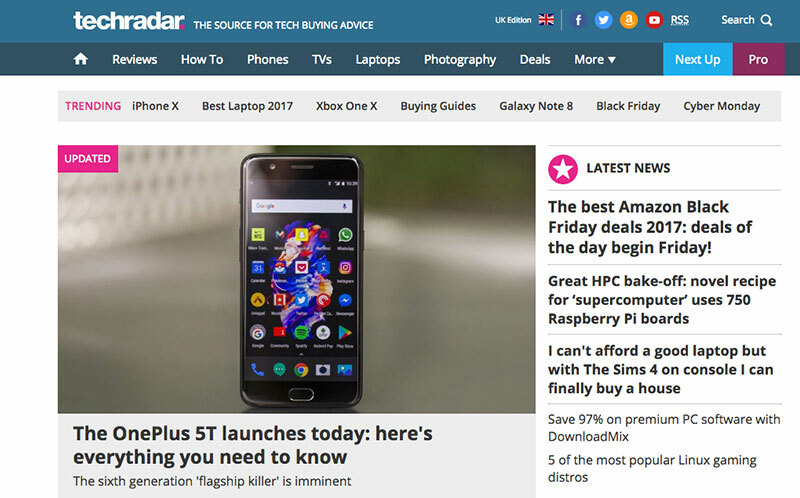 TechRadar is the largest UK-based consumer technology news and reviews website. It tells you about the coolest new stuff and brings you original quotes and exclusive access. They also review products more thoroughly and carefully than a lot of other sites and explains how everything works. Readers can also add their own comments and opinions. 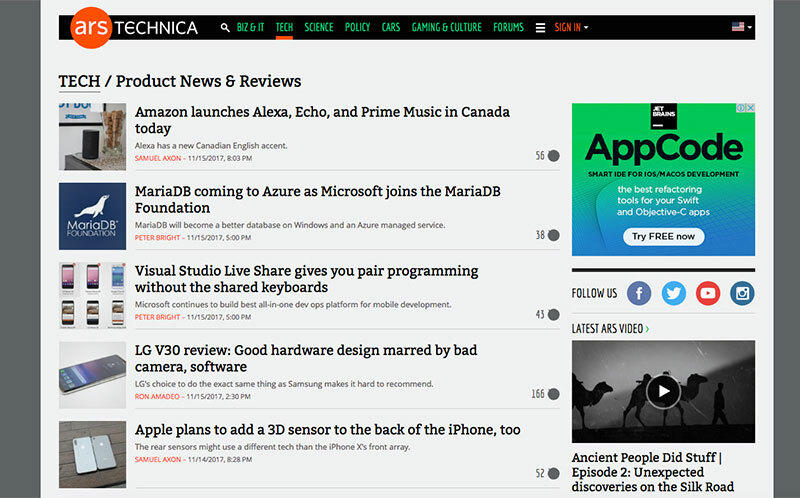 Founded in 1998, Arstechnica was one of the first tech news websites to exist. 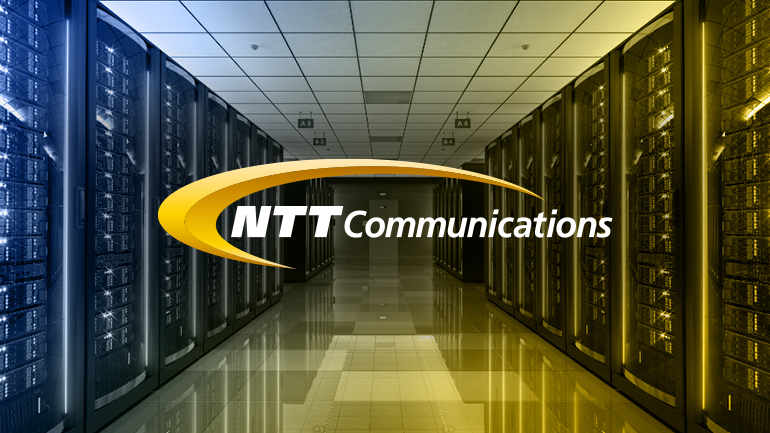 It specializes in news and reviews, offers analysis of technology trends, and gives expert advice on topics ranging from the most basic aspects of technology to the many ways technology is helping shape our world. 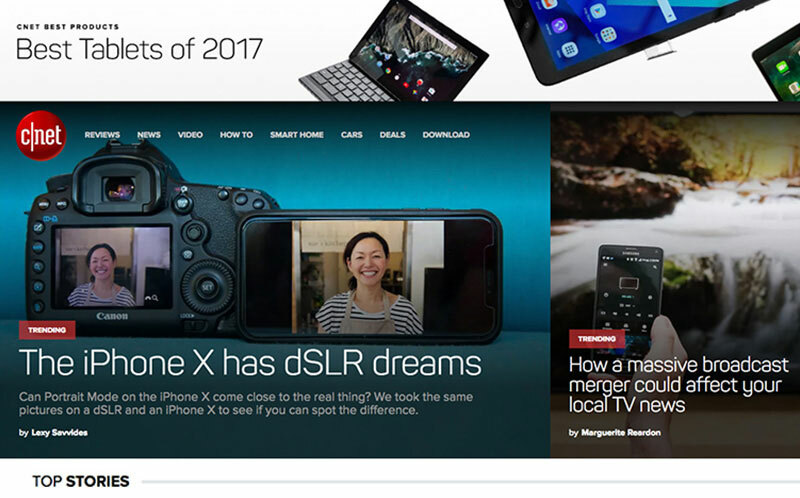 Cnet is the best tech news website to get information on the latest consumer technology innovations. It offers unbiased product reviews, tech videos, and teaches you how to get the most of all tech devices and products. Cnet is extremely popular among tech freaks because it provides free download of software, mobile apps and games.